Welcome to American Falconry Services. 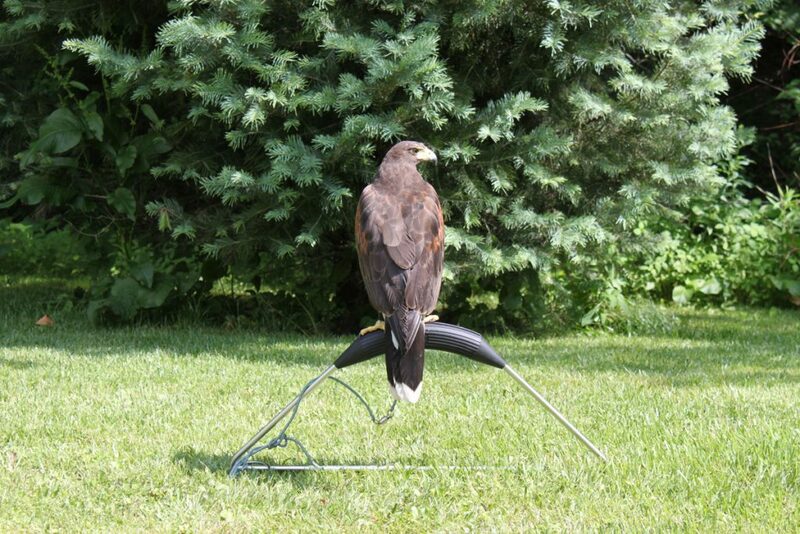 AFS is owned and operated by Stuart Rossell who has been flying trained hawks since 1975. 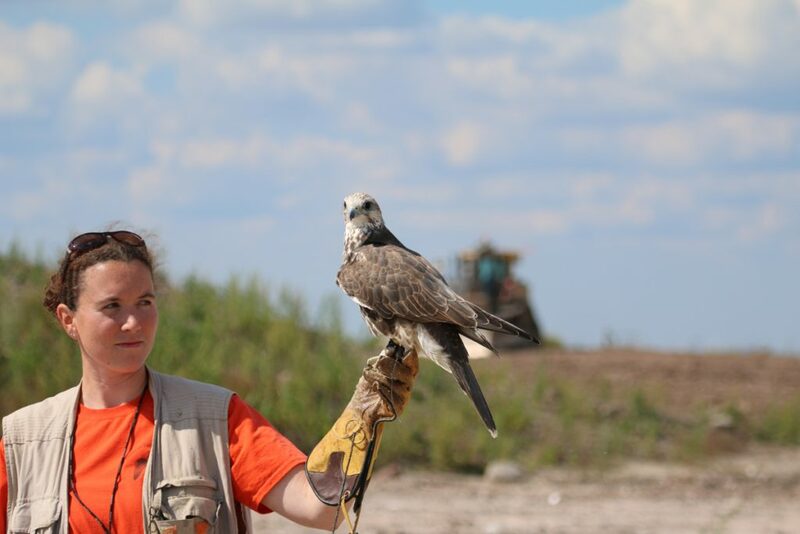 He is a recognized authority in the field of bird abatement using trained falcons and has flown hawks at many locations including JFK International Airport, USAF bases, and landfills. AFS is fully permitted and insured. 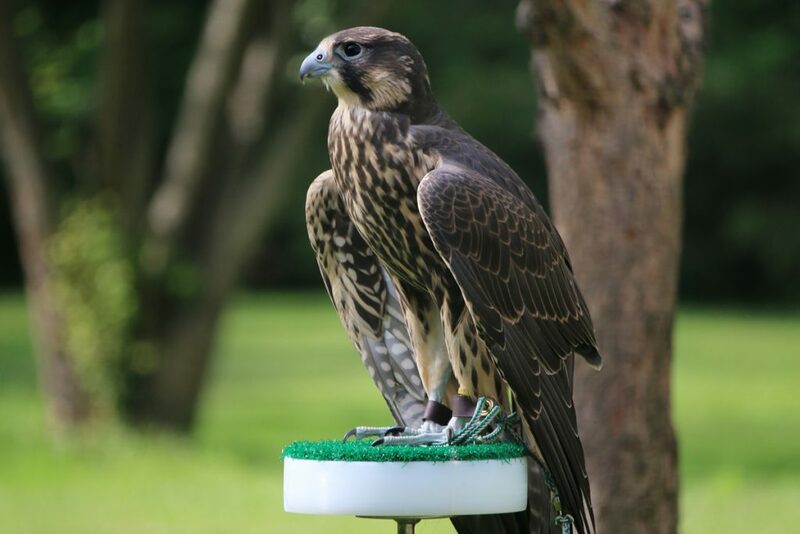 With decades of experience in the field and the largest collection of trained falcons specialized for bird control in the US, we can solve your bird control needs. 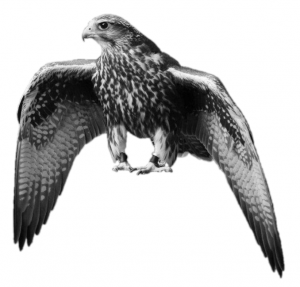 American Falconry Services specializes in offering environmentally friendly bird abatement to landfills, airports and other facilities experiencing problems with birds. 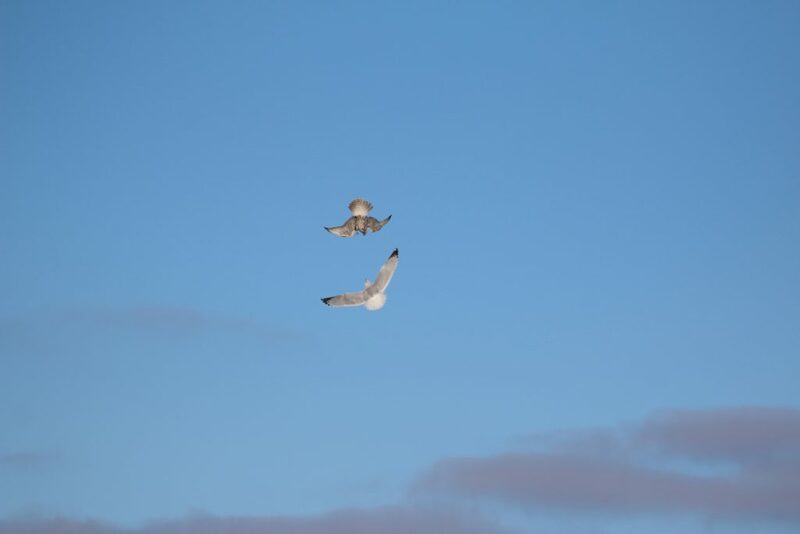 While specializing in the use of trained falcons and hawks, we also utilize dogs, pyrotechnics, trapping and removal as well as other proven techniques. 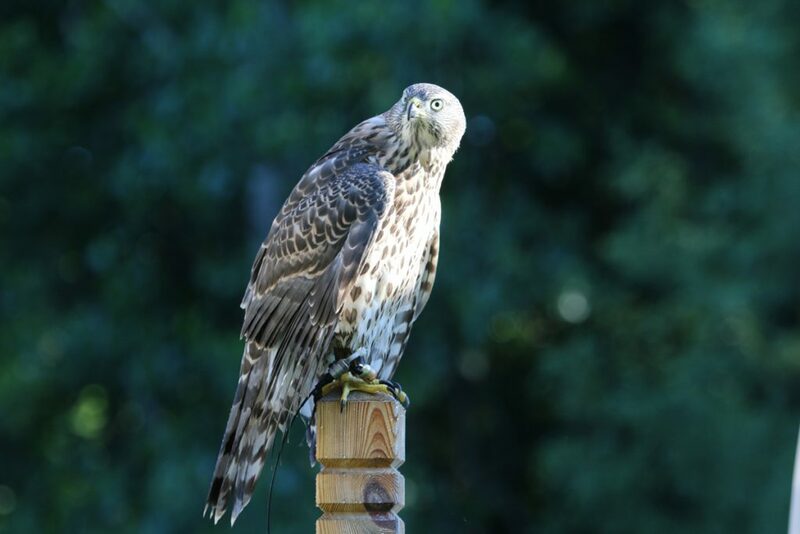 With decades of experience in the field and the largest collection of trained falcons specialized for bird control in the US, we can solve your bird control needs. For a site visit or more information on our services please contact us. WHERE DO YOU GET YOUR TRAINED FALCONS? 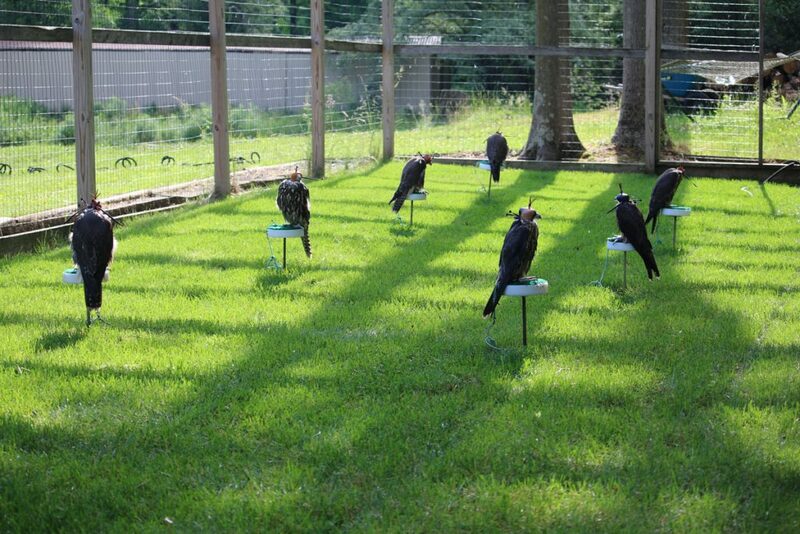 AFS breeds almost all the falcons it uses at its base in upstate New York. For years we have been breeding only from falcons that are themselves experienced at bird abatement. Our falcons are chosen for their ability to fly in all weather conditions and year round. They are trained to accept the often busy activity associated with landfills and airports. In the wild, Falcons regularly prey on gulls, crows, starlings and other nuisance birds. Because of this, all of these species as well as others, are inherently afraid of a falcon in flight and they do not differentiate between a falcon that is trained and one that is wild. When they see a falcon flying they will leave the area for an extended period of time. When they return, another falcon is waiting to be flown and the pest birds learn that the area is not a safe one for them to use. Through natural selection, birds do not habituate to falcons like they do to some other techniques. WHAT SPECIES OF FALCONS AND HAWKS WORK? AFS chooses the species of falcons or hawk best suited to the pest bird we are harassing. Large falcons such as Saker Falcons, Peregrine Falcons etc. are used to scare gulls and crows. Smaller falcons such as Merlins and Lanner Falcons are used where starlings or blackbirds are the problem species. On golf courses and in urban areas and inside buildings, Harris Hawks are often the preferred species because they can operate in much smaller spaces than falcons. WHERE DO TRAINED FALCONS WORK? 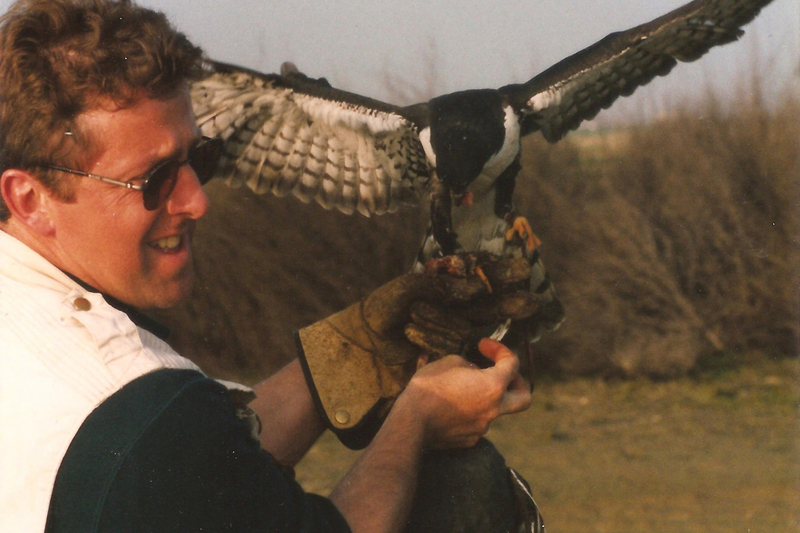 Trained falcons and hawks are effective in many different environments but have proven very successful on airports, landfills, transfer stations, vineyards and golf courses. 2017 © American Falconry Services, LLC. Website powered by The Creative Ruby.